Looked at them at the dealers. Look much wider in person. Did they have massive markup on them? 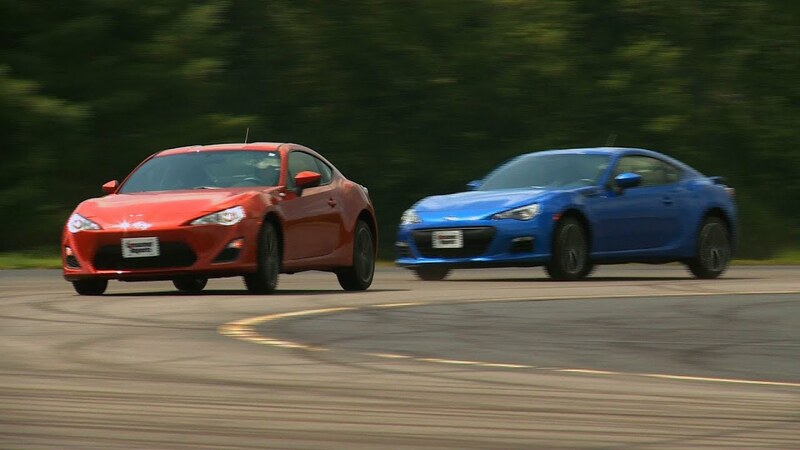 Put some good tires on a BRZ/FT-S and I think you'd have a really great sports car. The stock tires really seem to be the weak link, from what I'm seeing so far from reviewers. Last edited by Just Jon; 06-04-2012, 09:07 AM. Don't know. Wouldn't be surprised though. Both dealers got 4 or 5 cars and they were all sold already with 'sold' tags or temporary plates. Last edited by gogetter; 06-07-2012, 07:12 PM. Not long after its spring debut, the Scion FR-S is already facing quality issues. Last month, Scion issed two "tech tips" for the Scion FR-S: one for tail lamps with moisture in them and the other for potentially ill-fitting body panels. man, the commenters are nasty. And the driver is just as hard on them self in his/her comments. Admits to running out of talent. I suspect he/she is keeping comments non-controversial in case the insurance people are monitoring. Remember how some blowhards have screwed themselves with internet comments in the past. One guy crashes and these guys are making ridiculous blanket statements. Last edited by Just Jon; 07-10-2012, 09:30 AM. Isn't that called "dubstep"? Wow, great call marketing people. Anyway, I'm seeing more and more of the Toyotas on the road. I don't think I've seen the Subarus yet. Too bad they didn't include a set of DOT road race tires for reference. Probably would have knocked off another 2 seconds.